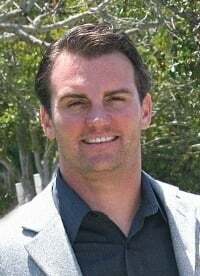 Chad Mestler is CEO of Helvetica Group and has sponsored over 1,000 real estate investments and responsible for almost $1 billion of private investments. Chad has navigated private investors through 2 recessions and has managed over 2 dozen real estate partnerships and several opportunity funds. LOS ANGELES (August 3, 2016) - Helvetica refinanced a recently matured private money loan. 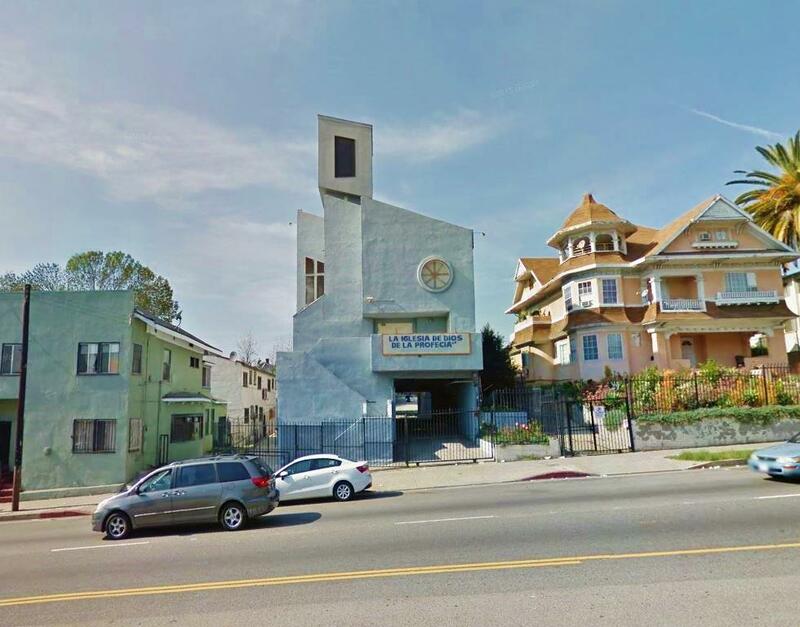 The borrower was a non profit that owned a chuch building located in Los Angeles. The transaction was structured with a 20 year amortization and a 7 year maturity which enabled the borrower to payoff the existing debt as well as lower their monthly payment. 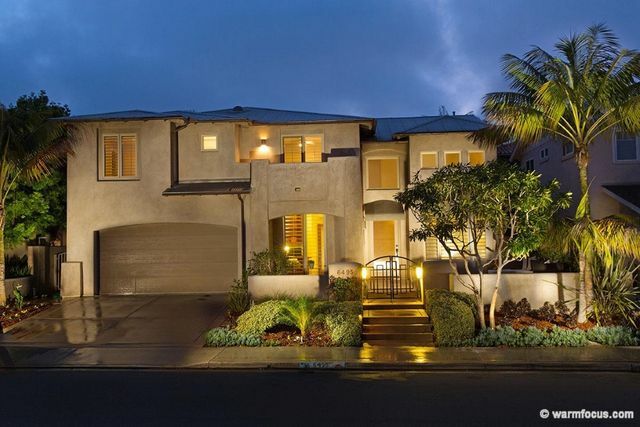 LA JOLLA, CA (November 30, 2016) - The Helvetica Group provided a low loan-to-value bridge loan secured by one junior trust deed on three luxury single family homes located in prestigious neighborhoods in La Jolla, CA. The homes were non-owner occupied investment properties and were in excellent locations. The loan was to a sucessful tech entrepreneur and the proceeds were to be used to provide venture debt to an early stage biotech company. 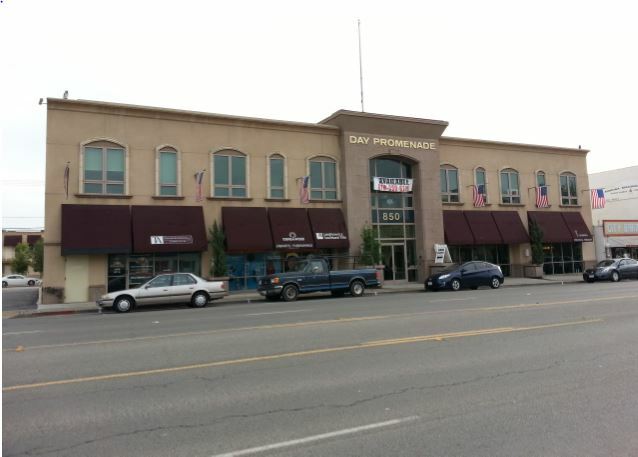 RAMONA, CA (September 30, 2015) - Helvetica funded a loan secured by a two story, 24,960 square foot, multi-tenant office/retail building in Ramona, CA. Helvetica provided a $1,900,000 loan to refinance the borrower’s maturing debt. The borrower purchased the land nearly 15 years ago and received a bank loan after completing the construction of the building in 2003. During the economic downturn, a few tenants vacated the building causing the property value to decline. 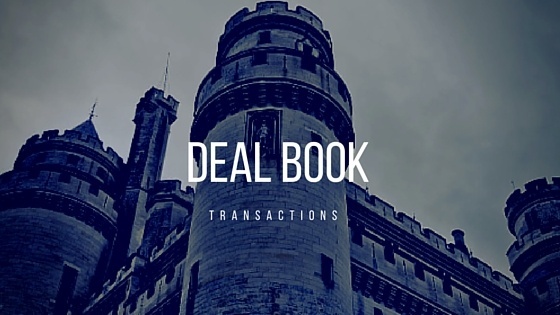 The borrower negotiated a forbearance agreement with the existing lender who later accepted a discounted payoff. The borrower refinanced with a private money lender and that loan came due. The broker was unable to find a traditional loan: banks were unwilling to finance the property even though there was plenty of equity. The broker earned $19,000 and was able to save the borrower from foreclosure. ENCINITAS, CA (December 9, 2016) - Today the City of Encinitas approved Helvetica's project to build 5 new luxury ocean view homes in beautiful Cardiff by the Sea. It was a long process, but the collaborative effort with the City of Encinitas resulted in a much better project overall. The homes to be built on the corner of Chesterfield and Glasgow will consist of approximately 12,400 total square feet of living space and include 2 twin homes and one single family residence. All of the homes will have covered patios, entertainment space, roof top decks and expansive white water views. These homes are an entertainer's and beach lover's dream. 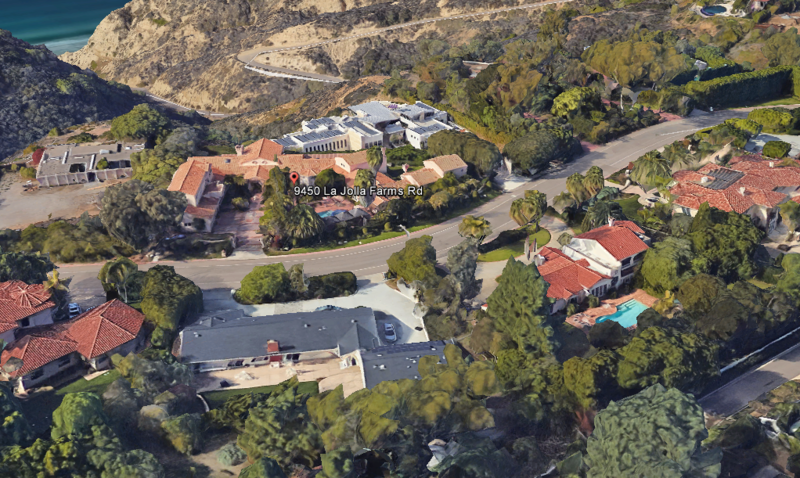 HOLLYWOOD, CA - In 2008, Helvetica provided a $3.5 million loan to refinance the iconic home in Los Angeles known as Castillo Del Lago: a house with a sorted history, celebrity ownership, mafia affiliation, ghost hauntings and murder intrigue. 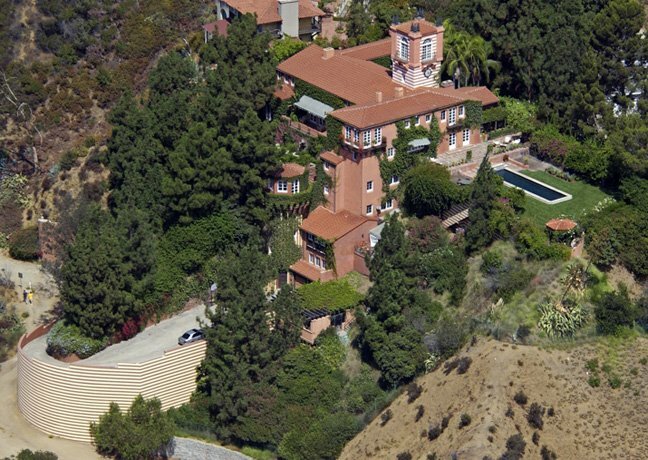 The home built in 1926, was once owned by Bugsy Siegel, purchased for $20,000 in 1930 and used for illegal gambling prior to Bugsy moving to Las Vegas to build the famous Flamingo hotel. SANTA MONICA, CA (July 20, 2015) - Helvetica provided a $305,000 refinance loan on a 5-unit multifamily property in Santa Monica, CA. The borrower had an existing loan on the property with an upcoming maturity date. The property was 100% occupied and had good cash flow. 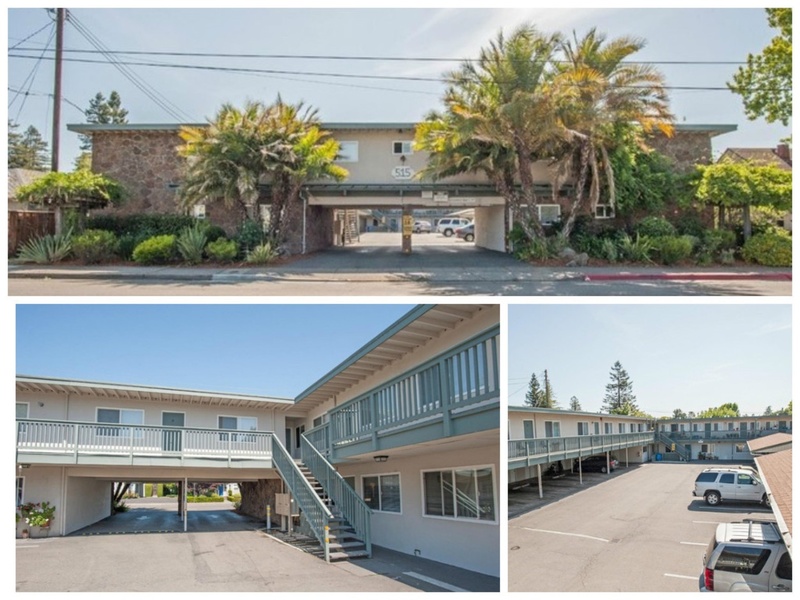 Despite the fact that the property was stabilized, and located in a highly desirable area, the borrower was unable to obtain conventional bank financing due to some temporary credit challenges. Helvetica acted quickly to refinance the borrower helping them to avoid a late fee on their looming balloon payment. The borrower will be able to utilize Helvetica's bridge loan while they clean up some credit issues and look for permanent bank financing. The borrower may also be able to take advantage of Helvetica's bridge to perm program. HENDERSON, NV (June 20, 2015) - Helvetica funded a quick bridge loan to enable the borrower to purchase an unstabilized, non-performing self-storage facility in Henderson, NV. The property provided no debt coverage and the borrower was unable to satisfy guidelines of a bank or traditional lender. Helvetica was approached by a national commercial real estate brokerage firm in search of a bridge loan for one of their clients. The borrower was purchasing a self-storage facility in Henderson, Nevada and required a quick closing. The property had been severely mismanaged, was unstabilized and under performing. There was insuffficient debt coverage to meet the requirements of tradional bank guidelines. The borrower had a definitive plan to make improvements to the property and stabilize the asset. The borrower executed a similar plan on a comparable property in the same market, so Helvetica was confident they could repeat that success. Through great coordination with the brokerage firm, Helvetica was able to quickly provide the borrower with an 18 month bridge loan. With Helvetica’s loan, the borrower was able to purchase the property with a term that provided sufficient time to make property improvements and stabilize the asset. THE ELUSIVE ASSET CLASS - HOW DO THE 1% BUILD WEALTH? 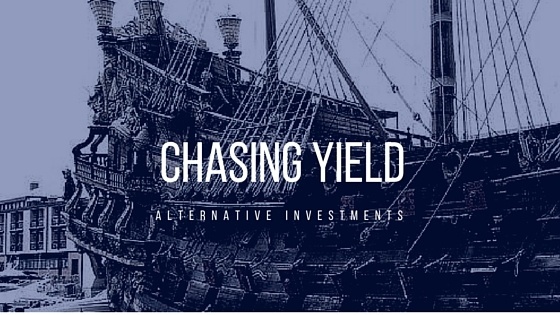 Alternative real estate investing is an elusive asset class. Identifying, originating and underwriting real estate investments takes time and experience. Traditional brokers and financial advisors rarely direct their clients to these types of assets primarily because their firm cannot custody the investments and as a result, they lose the capital and cannot charge fees on the assets. It’s unfortunate, but true. Some advisors, in an attempt at altruism will direct their clients to such investments in a holistic attempt to balance out a portfolio. Our experience has proven that alternative real estate investments should be a significant part of any balance portfolio. CARLSBAD, CA (September 30, 2014) - Helvetica provided purchase financing in 5 days for a fix and flip project in Carlsbad, California. The sponsors were waiting on a short sale approval lasting over 9 months. Once the sale was approved the sponsor needed to act quickly in order to close on the property. Helvetica was able to provide funding for the project within 5 days of the initial request enabling the sponsors to capitalize on a unique investment opportunity. In less than 4 months, the sponsors were able to improve and sell the property capturing a profit that exceeded $300,000. Helvetica offers fix & flip loans for rehab projects in coastal areas of Southern California and has financed over 500 residential rehab properties valued at over $100 million since 2010. Experienced borrowers with a good track record will obtain quicker financing and more attractive rates starting at 7.99%!